Located in the town of Watson in Lewis County, New York, on the corner of Peckham and Number Four Roads (County Route 26) is the unique 11-lot subdivision known as Harvey Creek Estates. 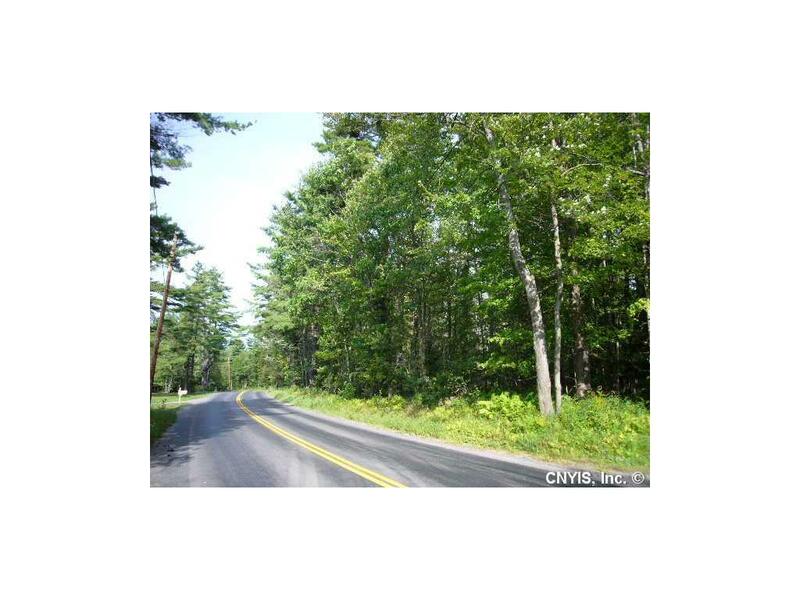 Harvey Creek Estates lot sizes range from 2.17 to 5.6 acres which are private, soft and hard wooded, gently rolling terrain with access to electricity, TV cable, phone and internet. Water and sewer is private. Snowmobile, ATV, hiking and biking trails, Black River boat launch, horse boarding and NYS Otter Creek horse trails are nearby.